From our family to yours! No matter the occasion this beautiful unisex beanie will compliment your style and keep you warm. 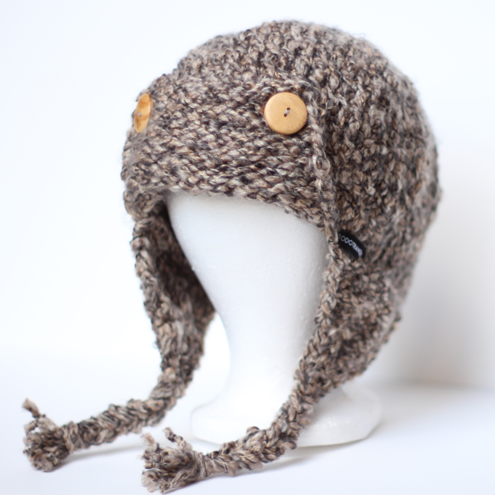 These beanies are hand crafted with the best quality yarns and superb craftsmanship. Please visit our shop to order yours now.